To be a web designer you don’t really need to know anything about HTML or CSS anymore. There are many free and open source CMS like WordPress that provides you a platform to create and host your website with just a few clicks and drags. Not just that. 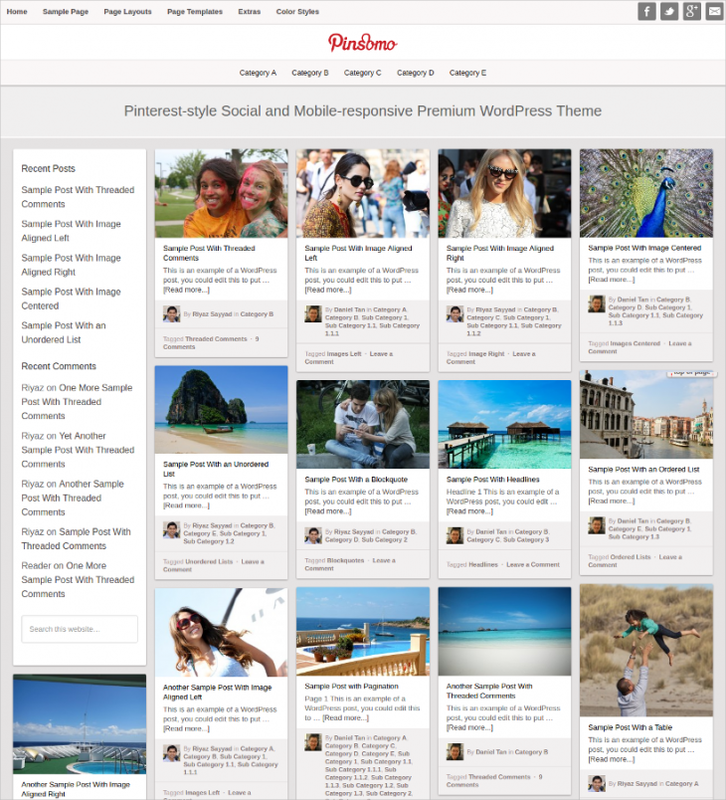 There are free and premium themes that you can download and apply to your website and change the entire UI of it. You can even play with the box shadow to create a 3D look or you can check for some flat design portfolio WordPress theme & templates that give you the desired look. 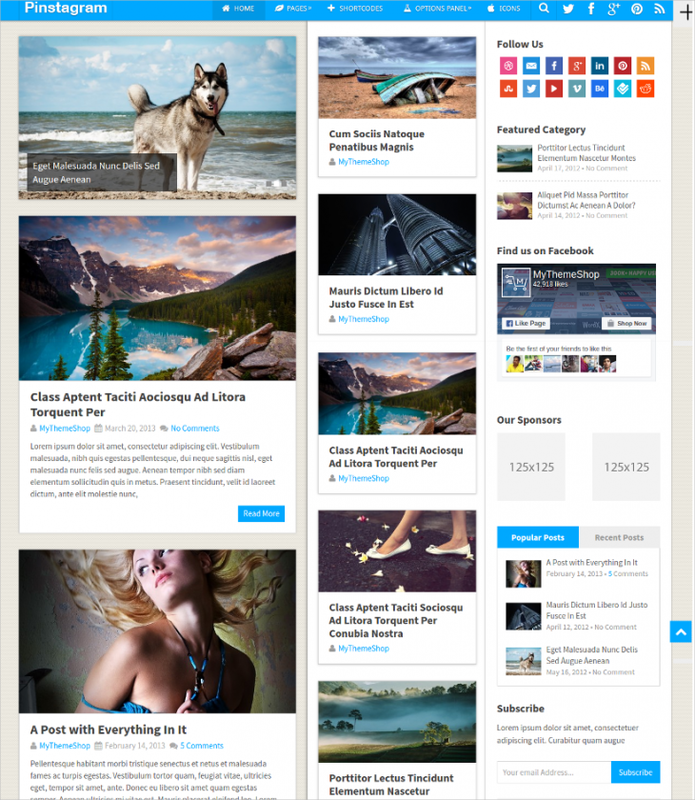 This theme is called Foot and is a stylish and responsive theme that you can apply to your WordPress blog. This theme is loaded with a bunch of features, major being 3 navigation menus, unlimited sidebars, child theme and the custom widgets. There are various different design concepts around the theme and you check that out at the link. 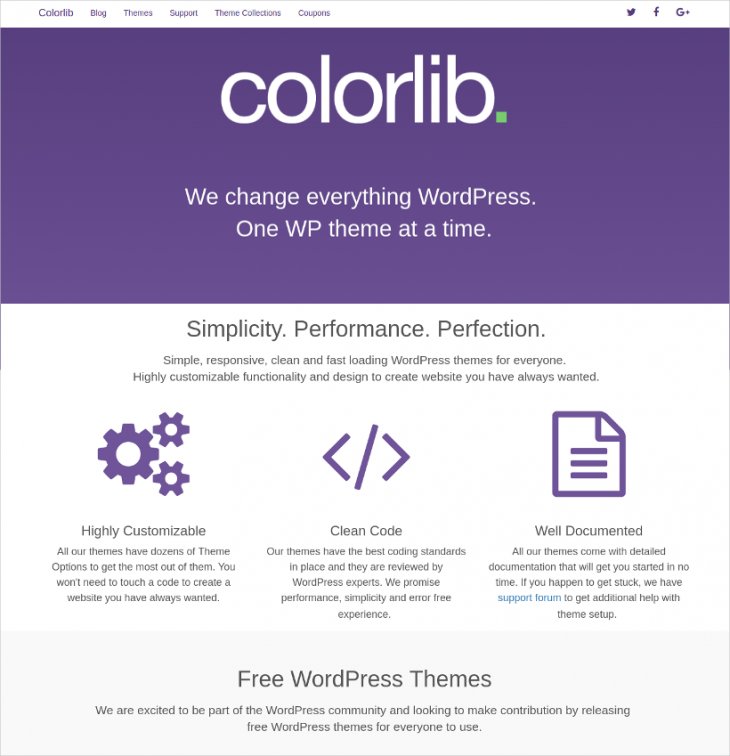 Don’t worry about coding with this theme that has a modest and elegant appearance in its quality finesse. This theme is perfect for anyone who is looking for a modern and fashionable look for any event purpose. This is another responsive theme called WallPark. The theme has two modes, making it perfect for portfolio and eCommerce websites. The infinite scroll of the Pinterest alike layout makes the responsive site suit business purposes. 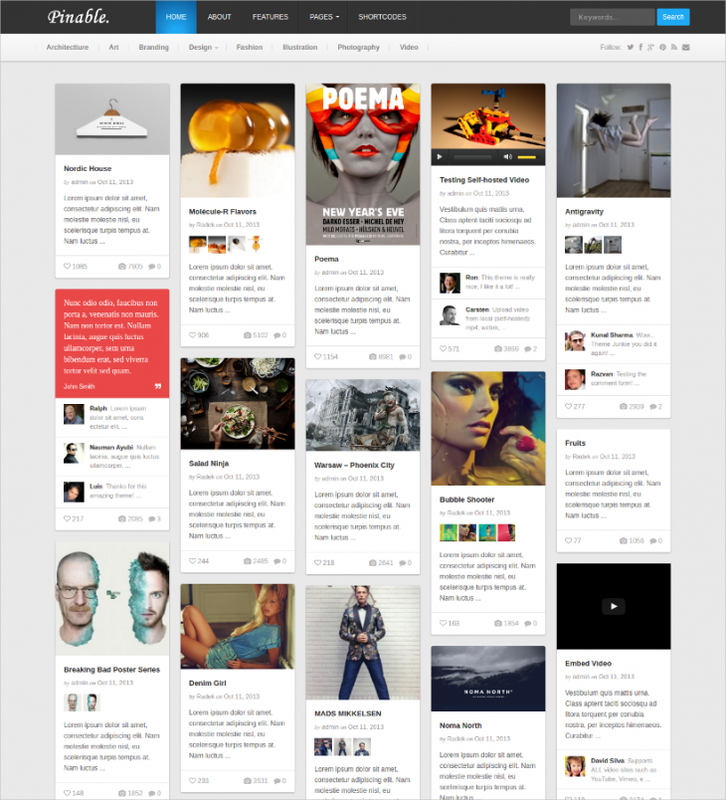 Here is a Pinterest inspired WordPress theme called PinThis. This is flat design theme that gives your website a modern look suitable for a personal portfolio or a creative agency. The layout is completely responsive so you don’t have to worry about the different device sizes. 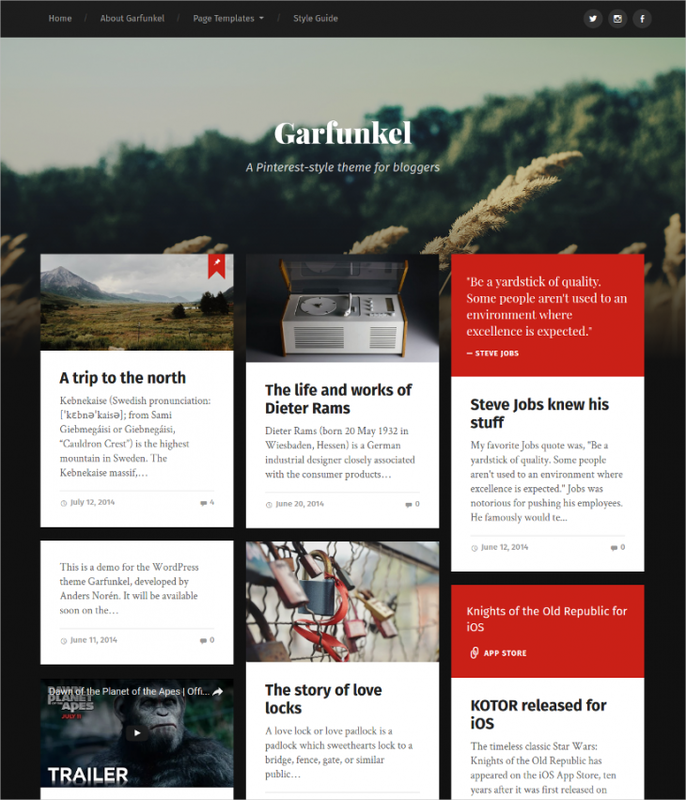 A Pinterest-like layout would really make sense for a news or magazine related website. 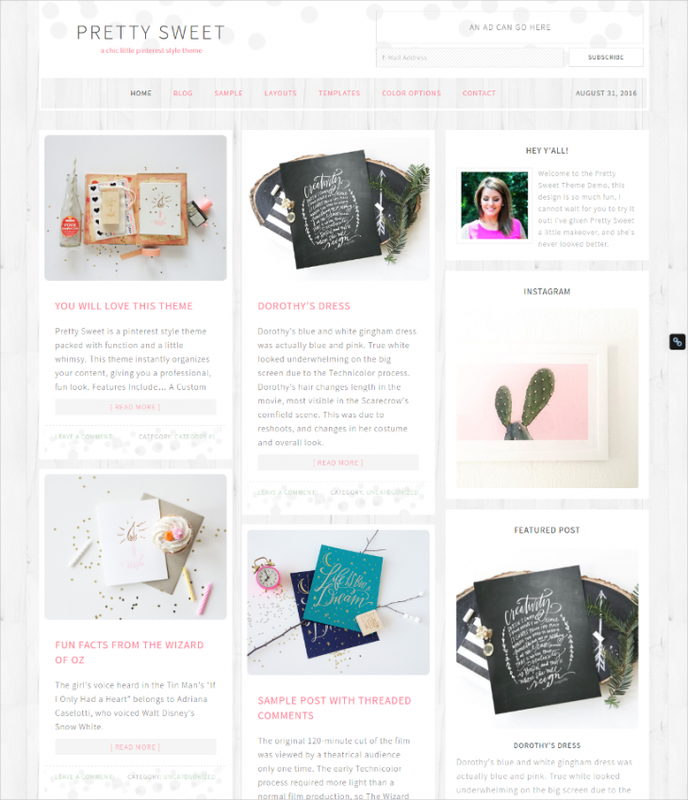 Here is such a theme that will make your blog amazing with its tons of different layout options and features. It has a really clean look that will charm the viewing eyes. All the other information is available at the link below. Clean and minimal designs are always a preferred option for any theme design. 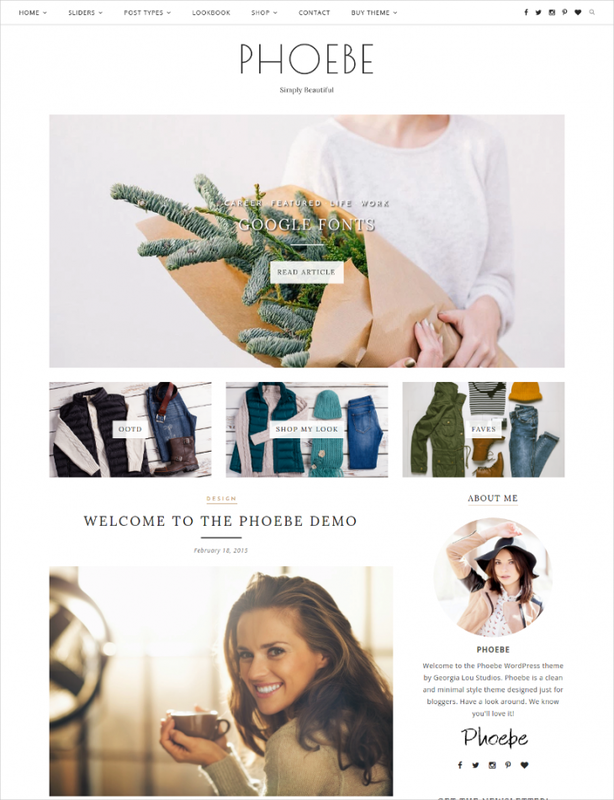 To respect those terms, Phoebe WordPress theme completely provides you with a clean and simple design but packed with amazing features. Check this theme out for a soft and soothing look. 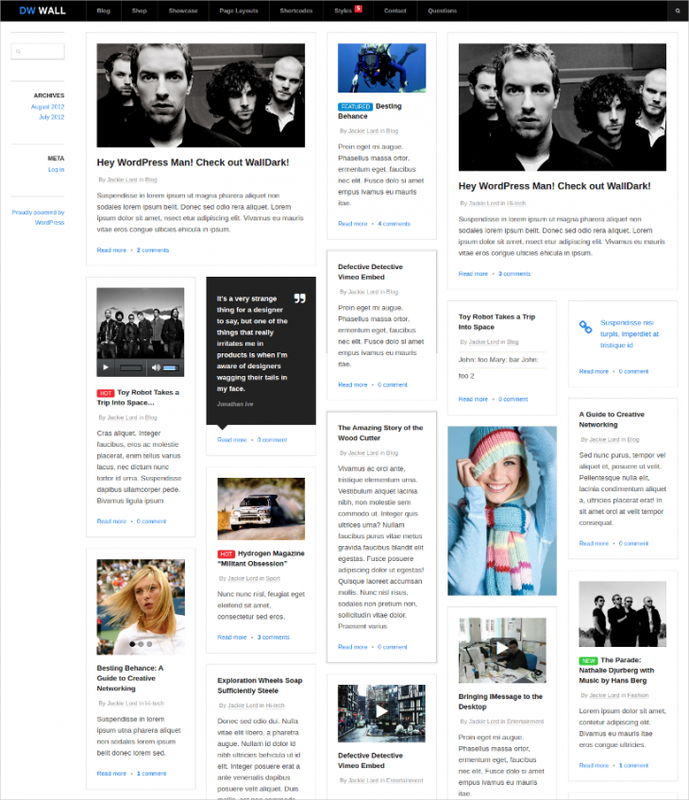 This WordPress theme is called WallPin and will be a great suit to an eCommerce or to a news website. 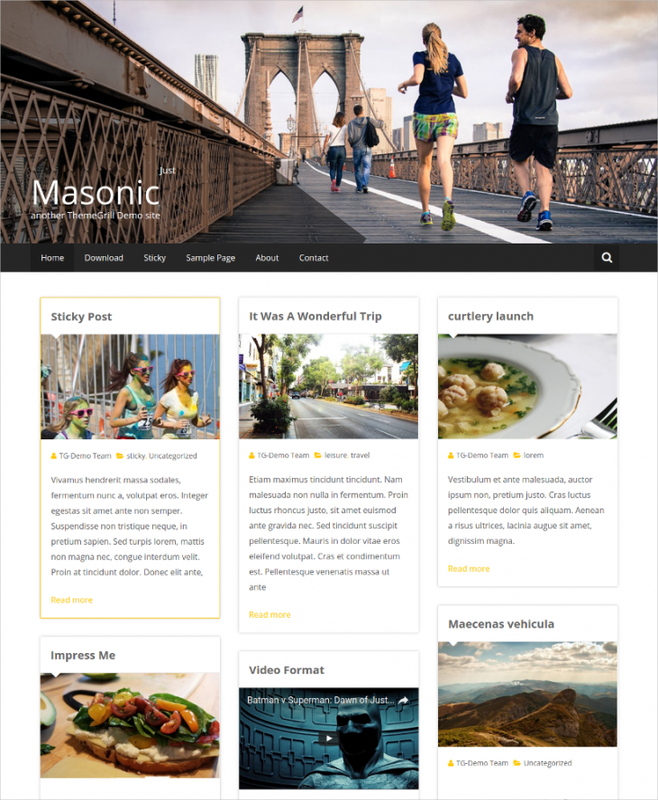 This theme is fully responsive as well and comes with a Pinterest layout with an infinite scroll by Masonry. 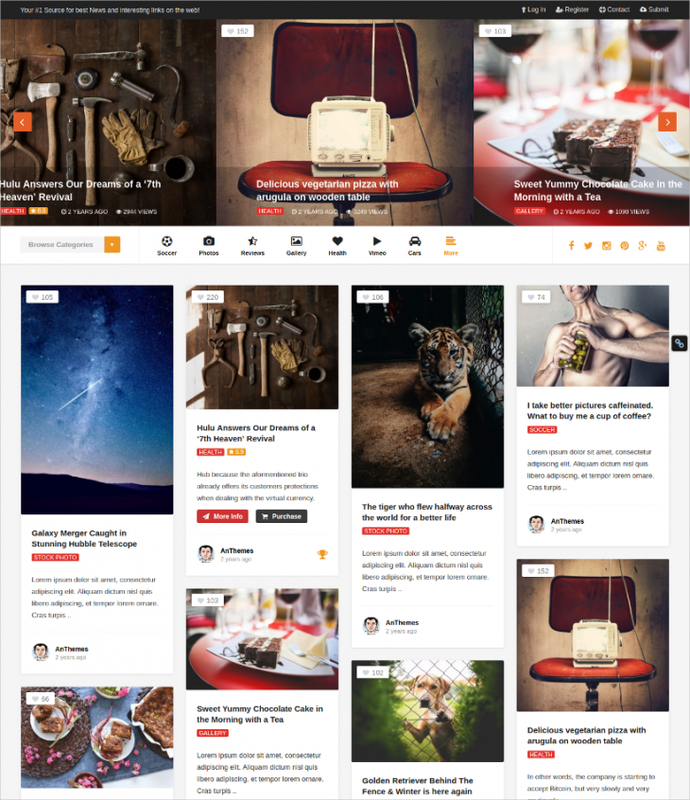 This great theme will speak tons to your designer eyes. This premium theme can be downloaded from CreativeMarket to add the minimalistic and mobile friendly design to your portfolio blog. The theme has a bunch of customization options that you can tweak with. Magazine based websites are supposed to have that peculiar look of multiple long boxes each packed with image and enough text and information. 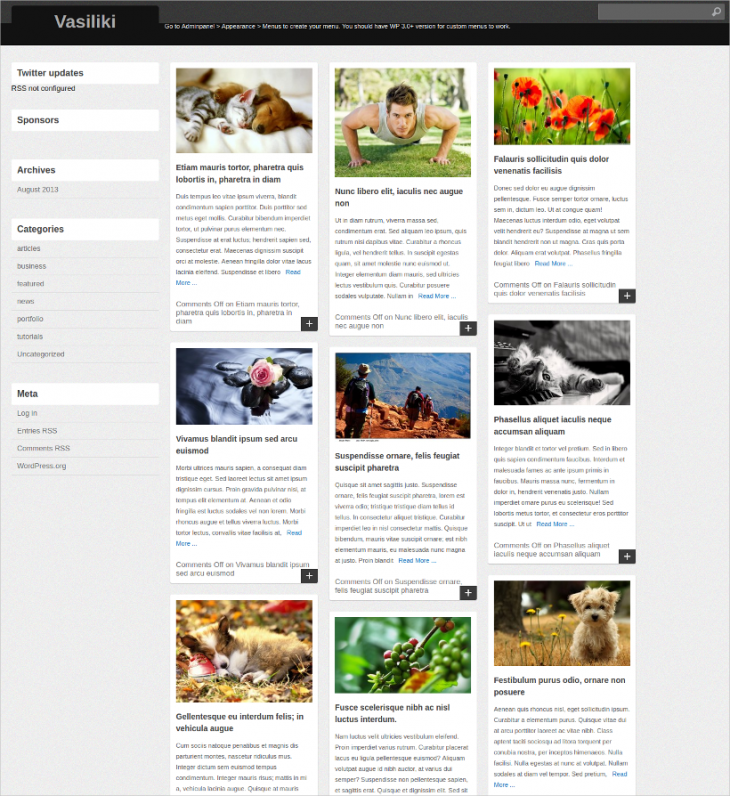 If you too are looking for that feel to your UI then check out this HTML5 and CSS3 based WordPress theme. 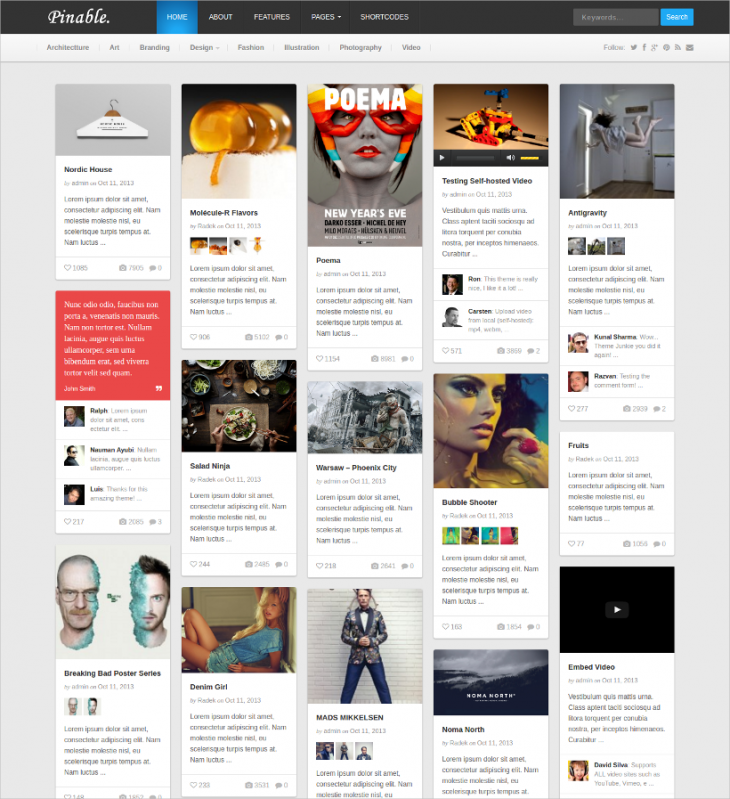 Pinterest was matched with Instagram, and what you derive is this WordPress theme called Pinstagram. 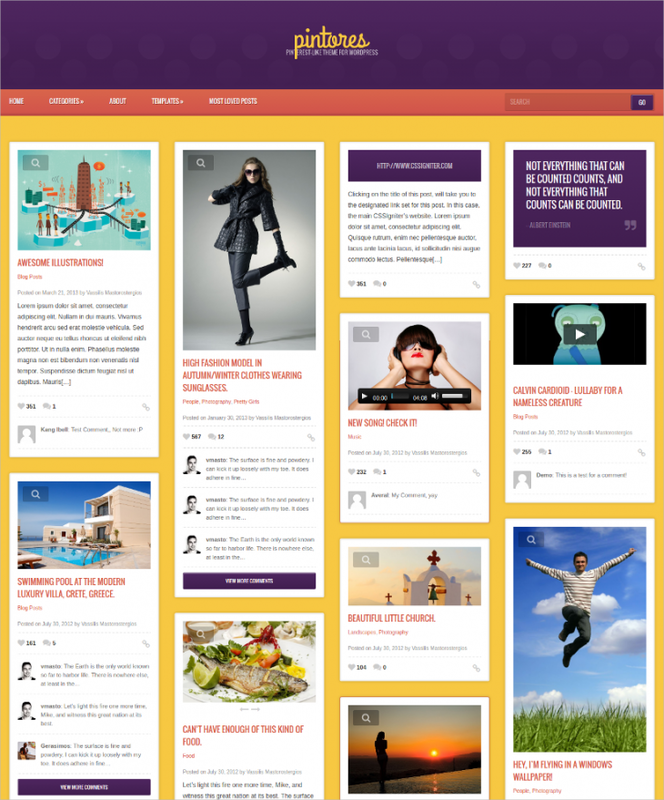 It features the conventional and trademark grid layout for a large number of posts. The look and design are quite intuitive and doesn’t require for anything more. 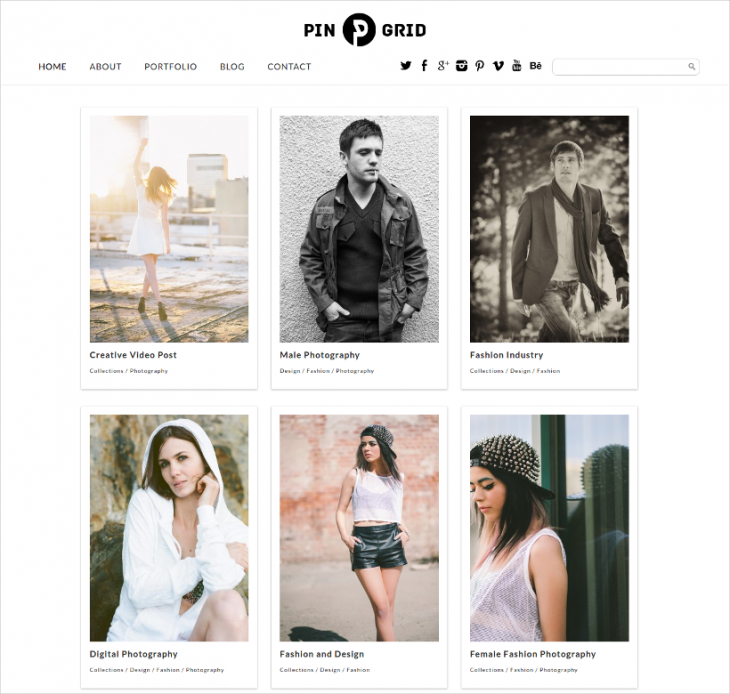 If you want to play around with the post and media type that you want to show in the grid layout then Pinable is the funk that your website needs. The sober design has box shadows to give that 3D look. It also supports different free fonts that will add value to the design. 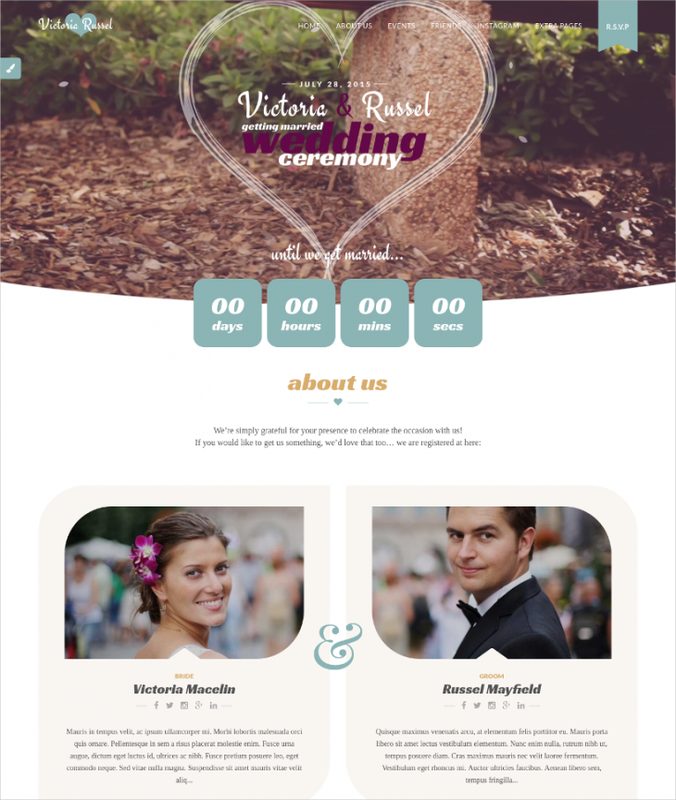 This theme is called Vasiliki and has infinite scroll support using jQuery masonry. You can rearrange the content grids smoothly in a brick fashion according to the device screen size. It also includes different features and plugin along with the theme. The name of the theme will itself tell you about the design. 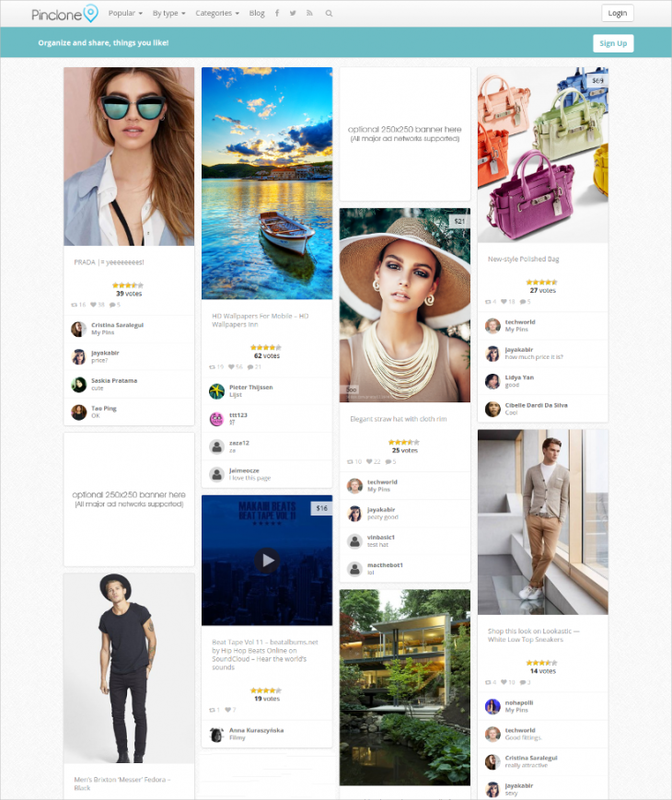 The theme is called Pretty Sweet and you can say the same about this really cool modern and fashionable Pinterest like WordPress theme. The clean and organized look on the spectacular background and transparent main menu really looks pretty. 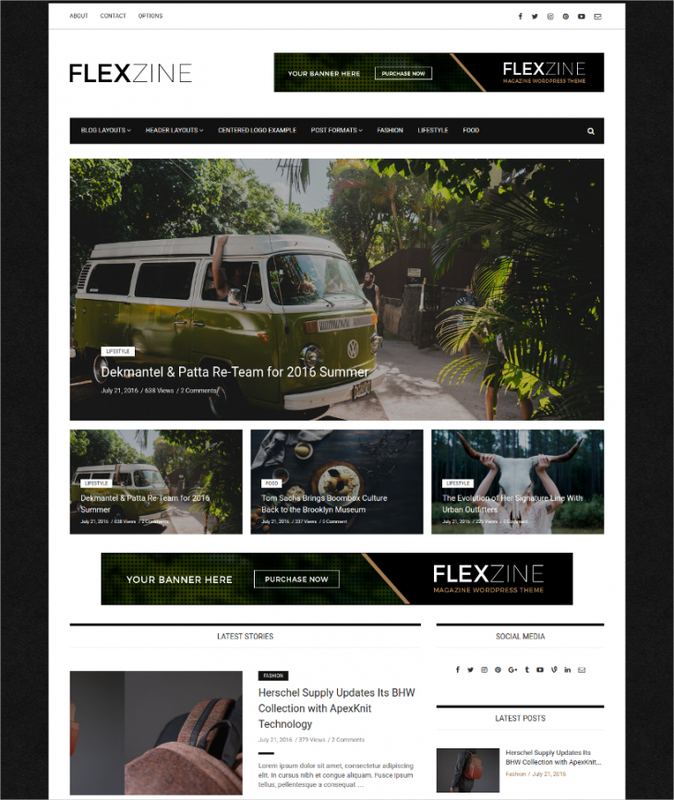 This is another responsive premium WordPress theme that you can apply to your portfolio or any pin-based blog and website. 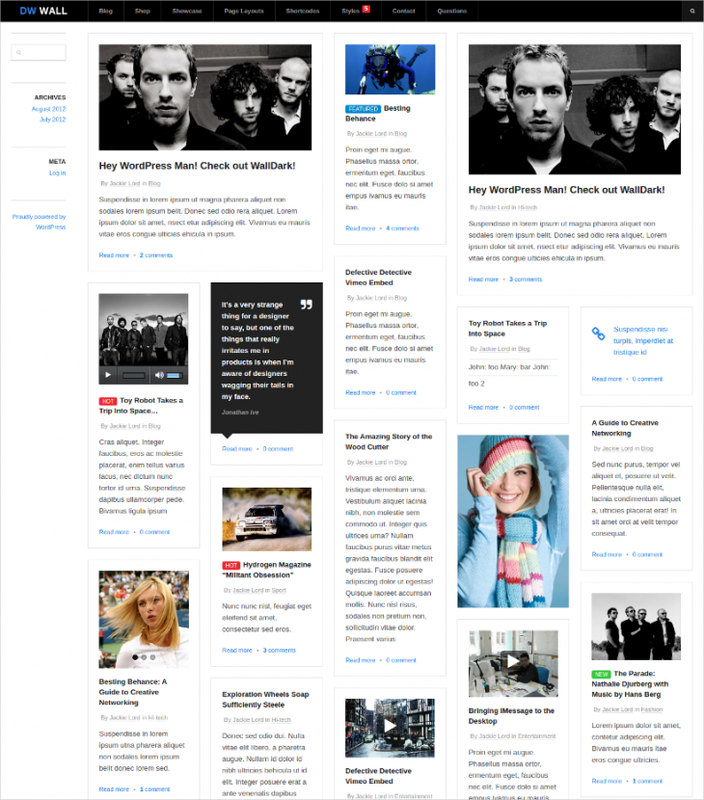 The theme includes infinite scrolling of the boxes of various post formats supported by the theme. The power of these themes is limitless. If you have the knowledge of CSS then you yourself can tweak the code to make the appropriate changes. 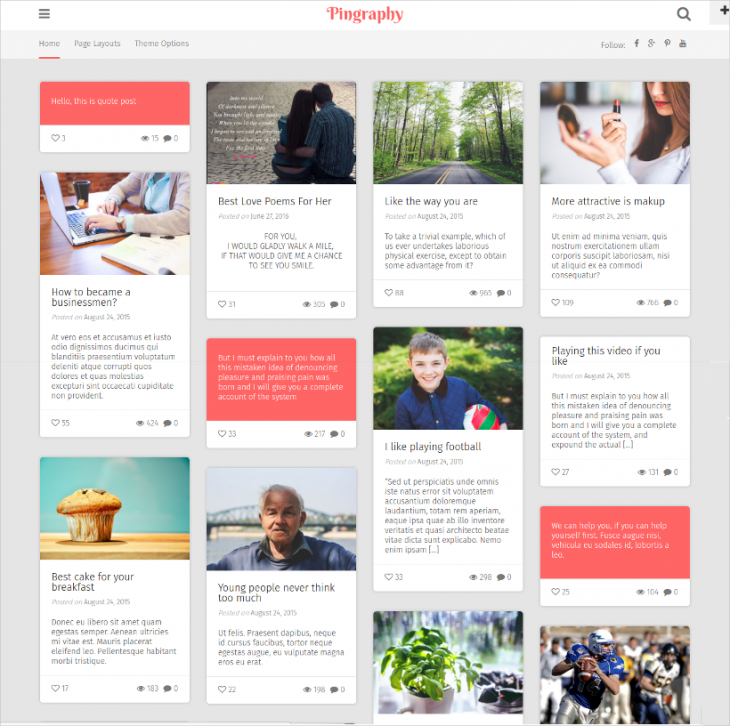 Well, most of these themes were to be paid for, but if you don’t want to do, you can also check for the thousands of free WordPress themes & templates that are available on the web for you to apply to your blog.